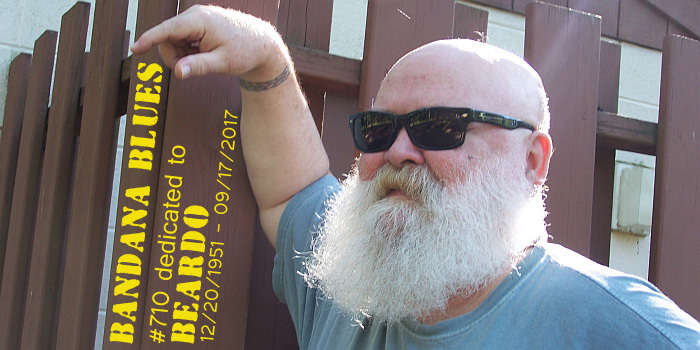 To preserve the legacy and to honor the work Beardo started, Spinner decided to continue the weekly podcast on his own. So from now on you are listening to: BANDANA BLUES - founded by Beardo, hosted by Spinner !! !